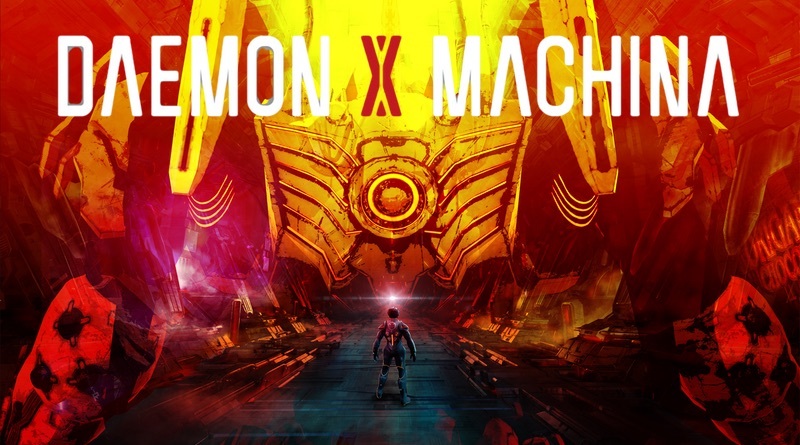 Daemon X Machina debuted at this year’s E3 and has garnered a lot of hype among fans of the mech genre. Its unique graphic style and kicking soundtrack no doubt aid in its appeal. The game has received a new teaser trailer at Gamescom! Check it out below as you wait for its nebulous 2019 release date.